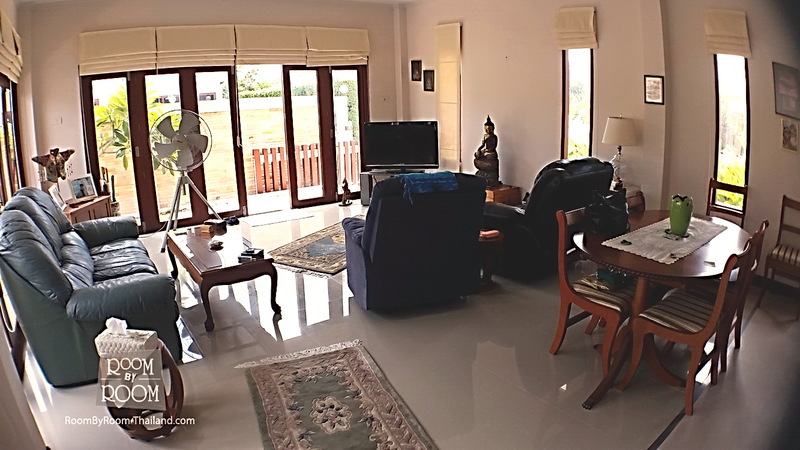 This is a lovely bungalow, it is in a gated community with 24 Hr Security and is very close to town, there are many restaurants in the area and is complimented by easability of walking to other local areas of interest. 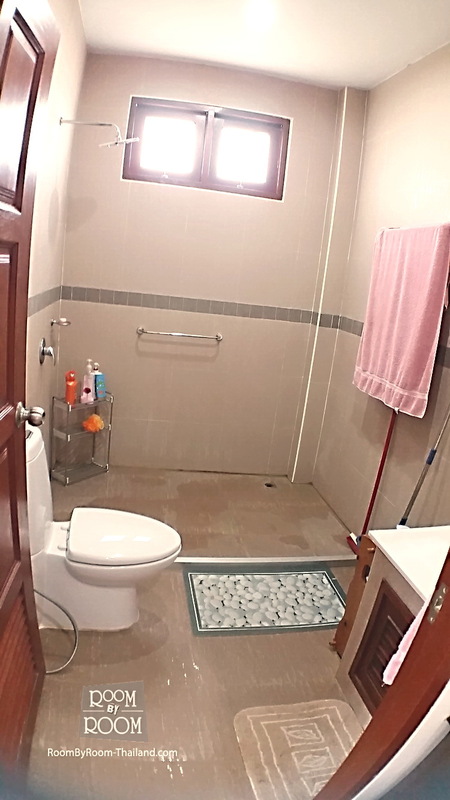 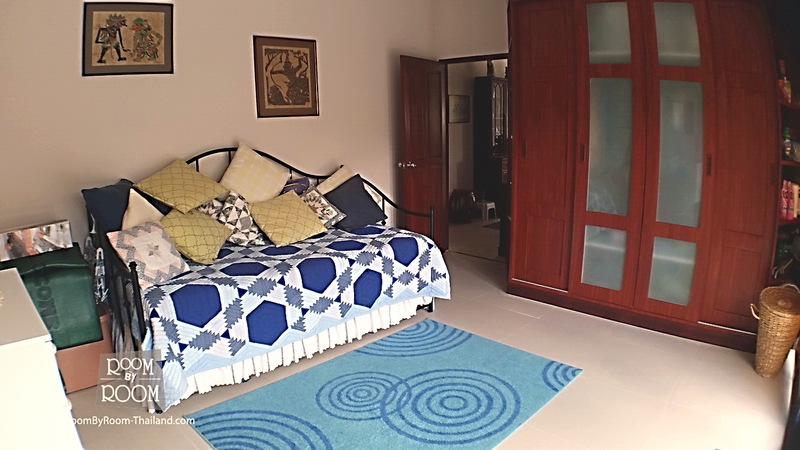 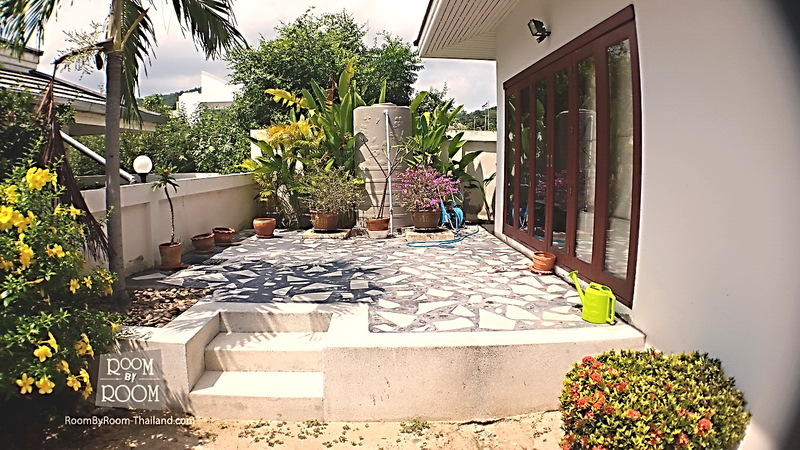 The house is compact which makes it very easy to manage and has low running costs. 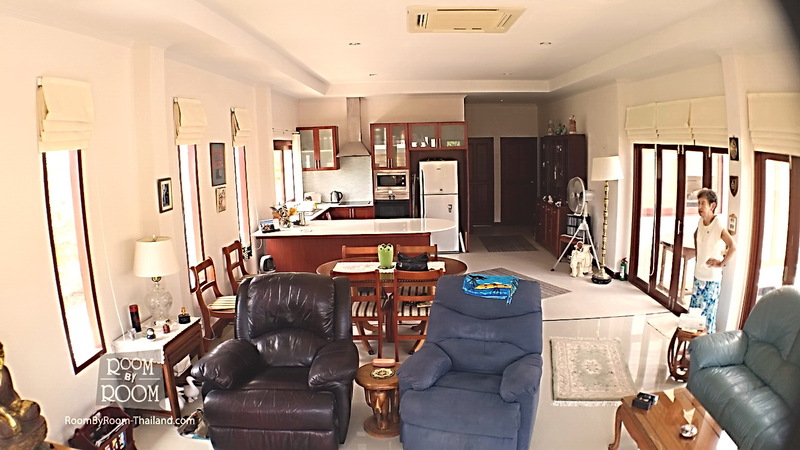 It has a modern fitted kitchen with open plan living and dining area which all open up to the swimming pool which also features a jacuzzi. 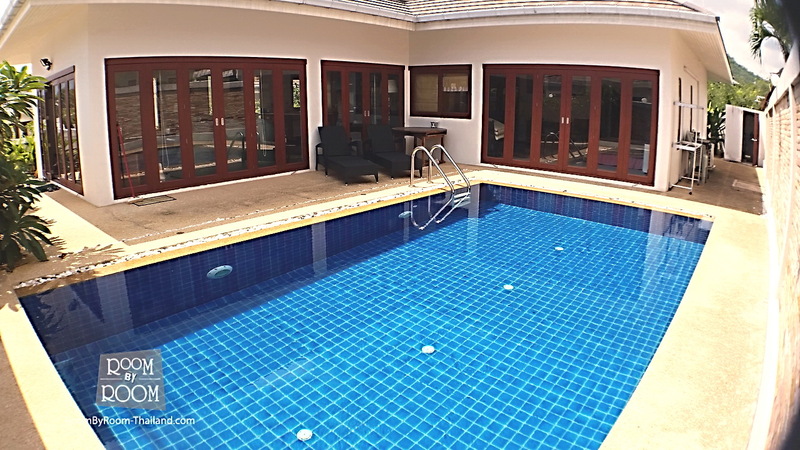 There is one large master bedroom ensuite overlooking the pool and 2 additional double bedrooms with their own outside seating areas. 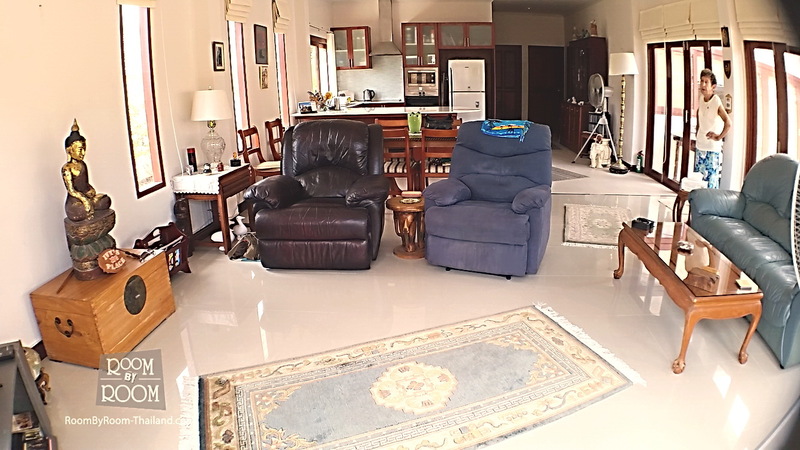 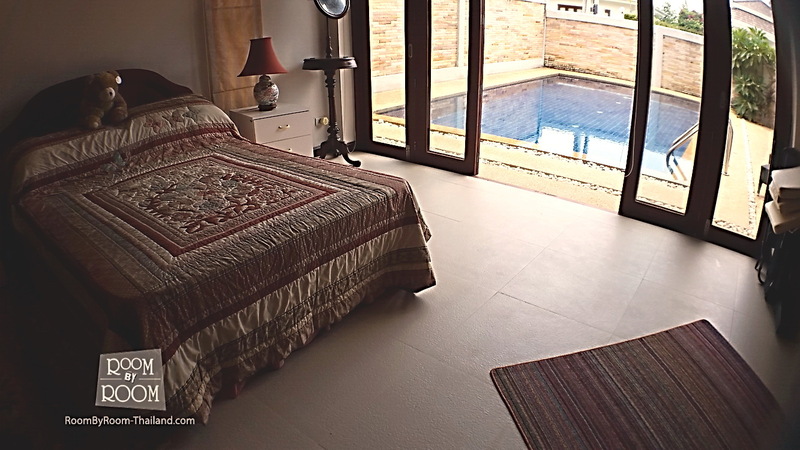 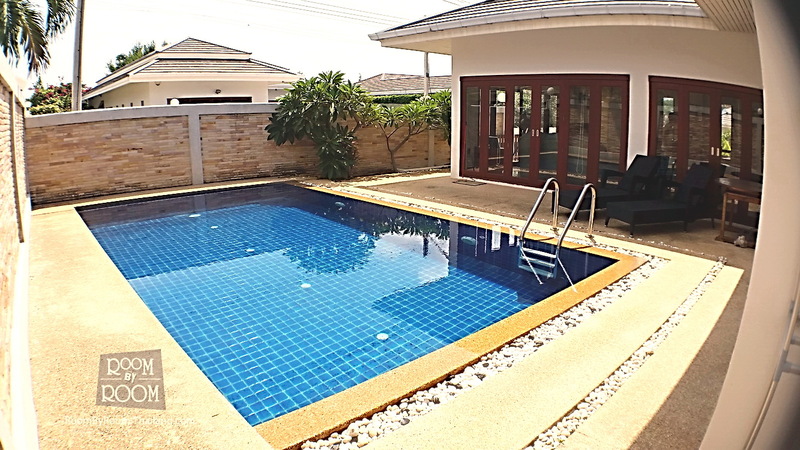 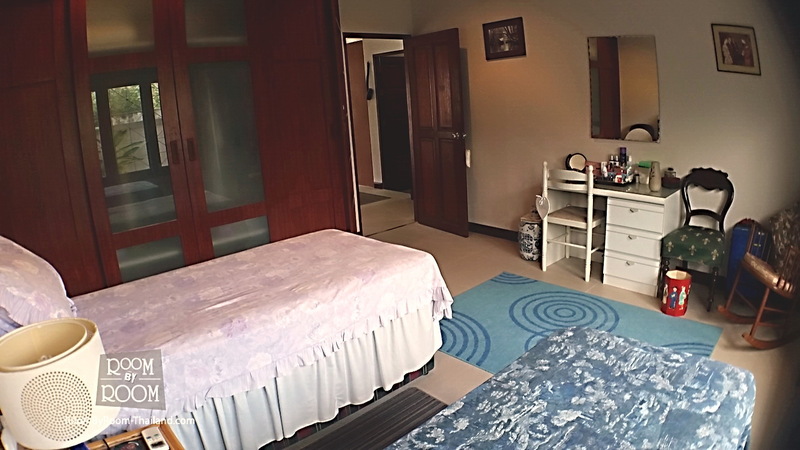 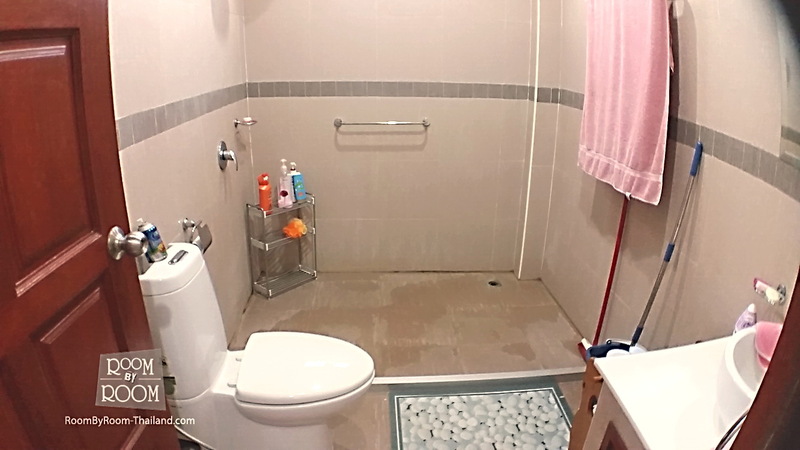 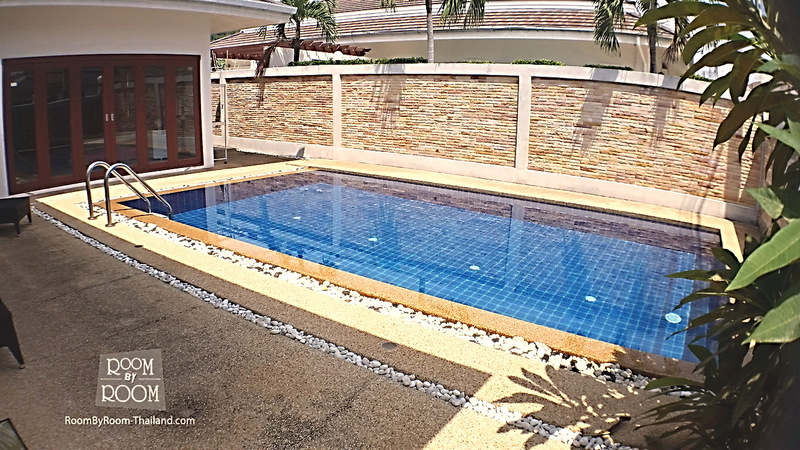 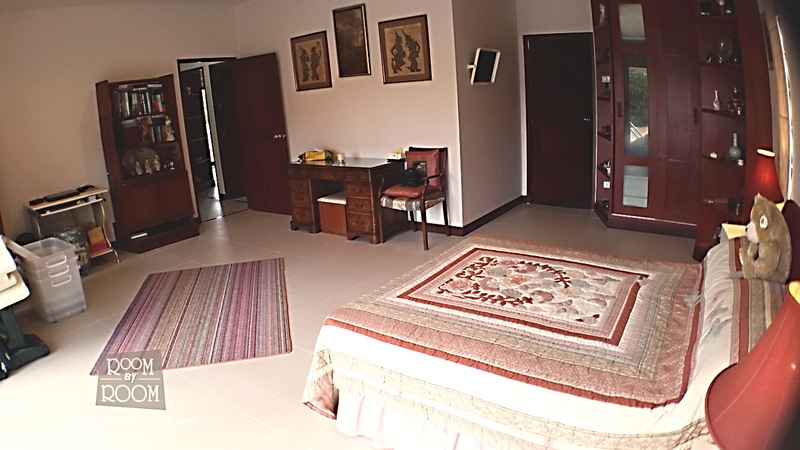 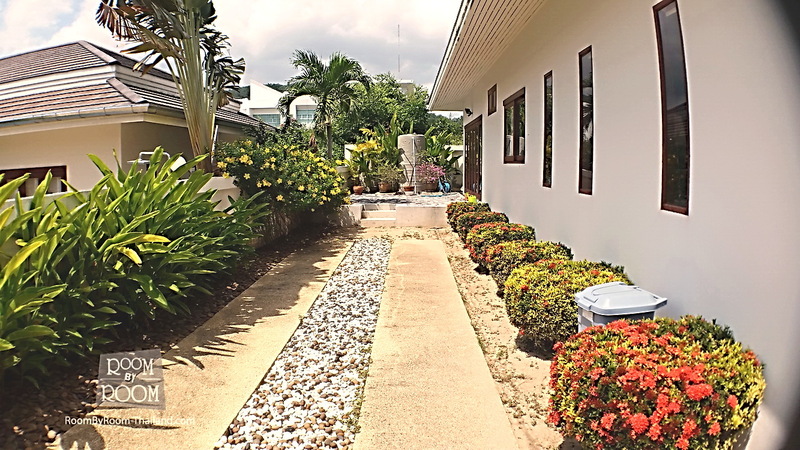 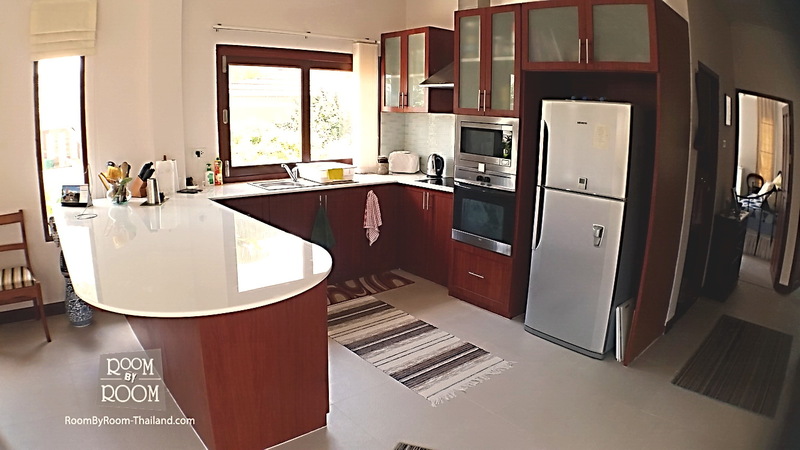 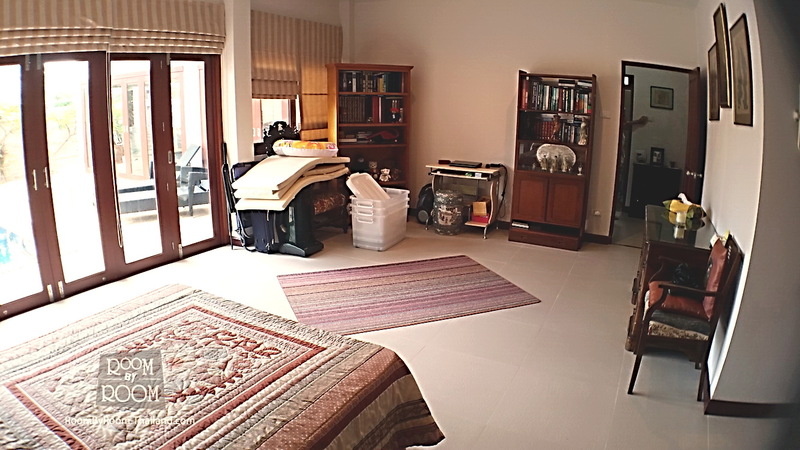 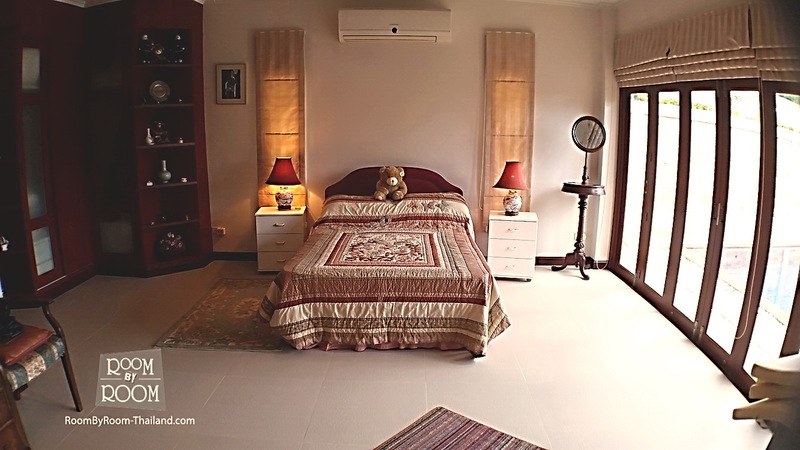 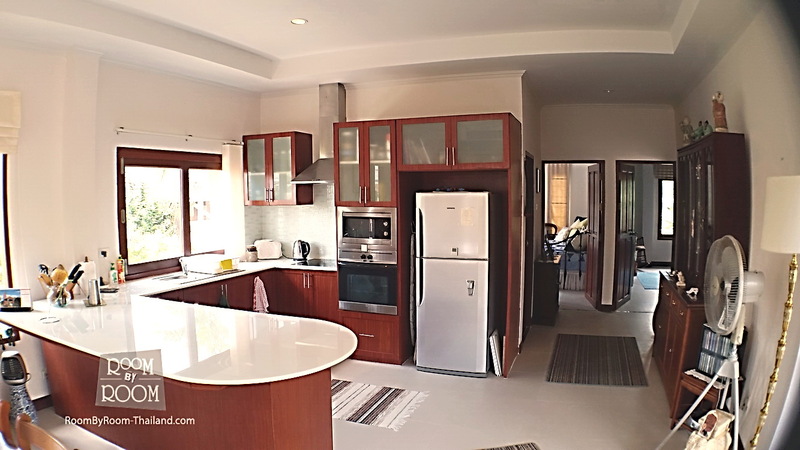 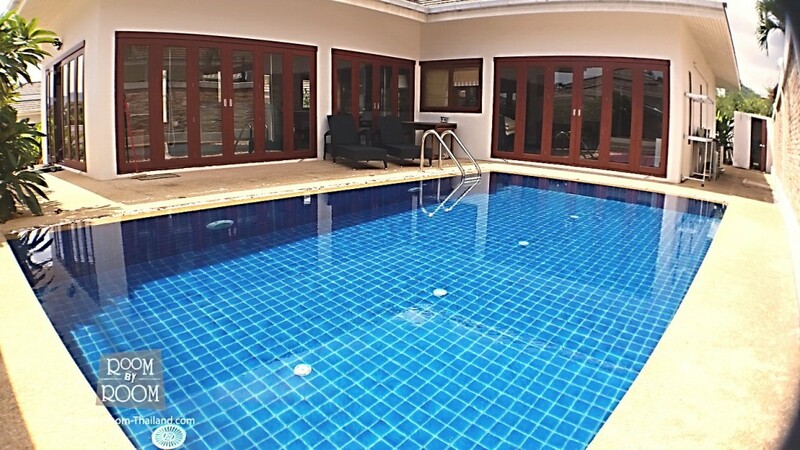 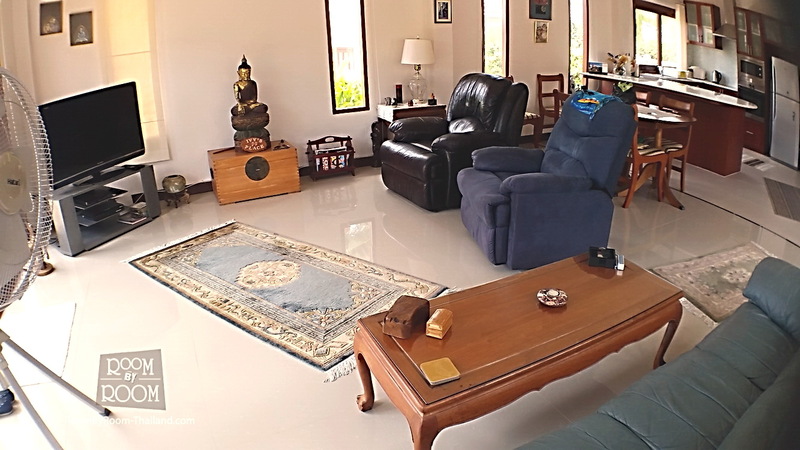 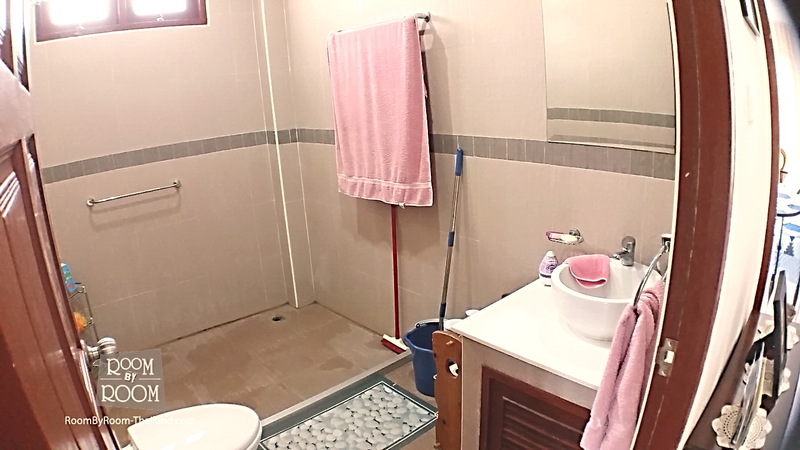 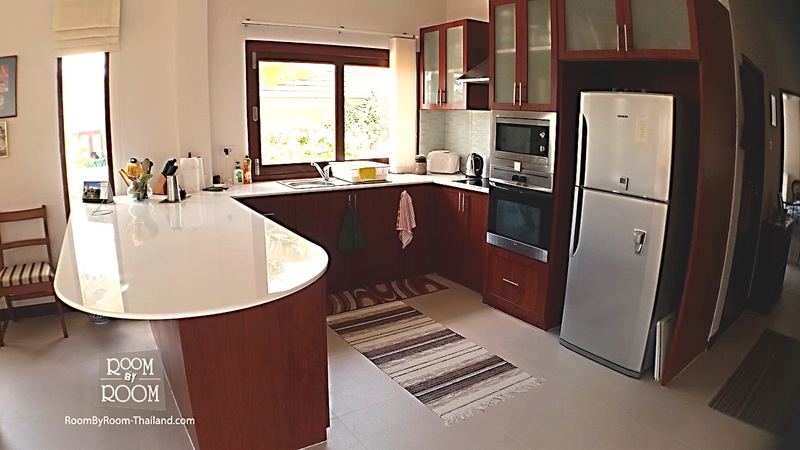 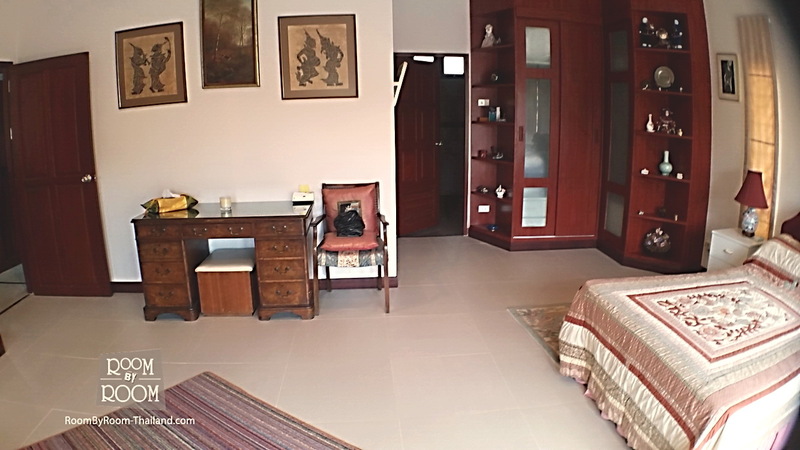 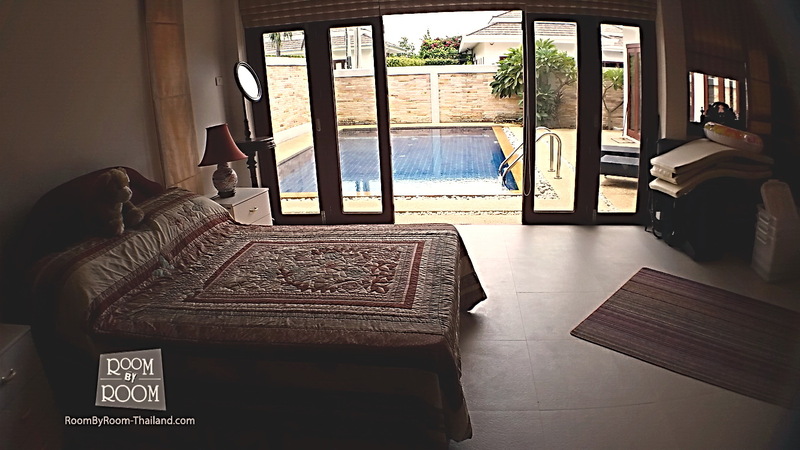 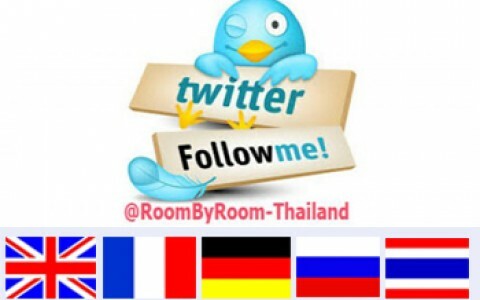 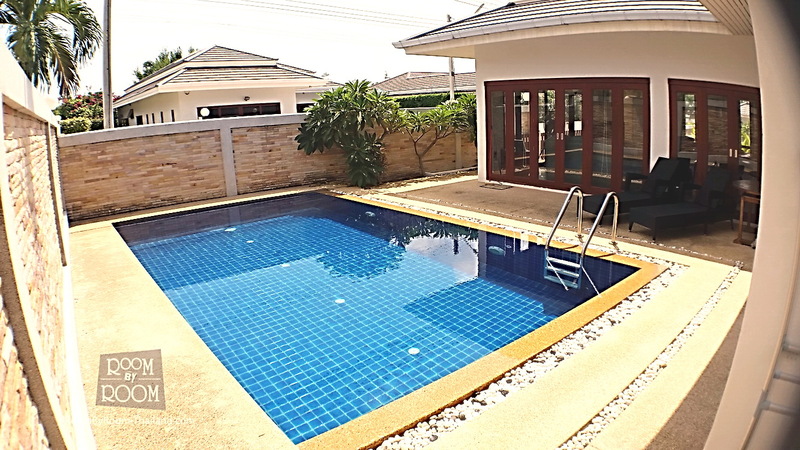 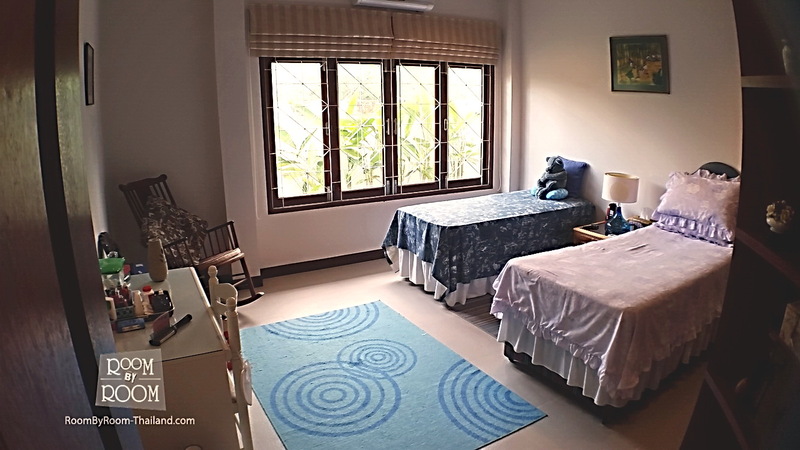 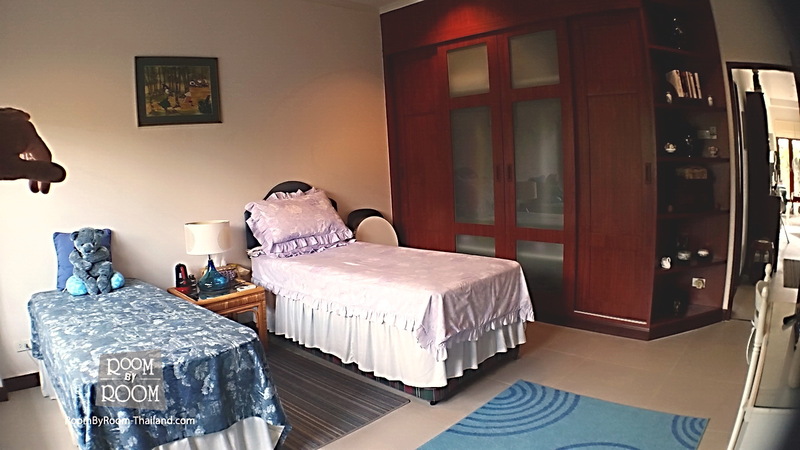 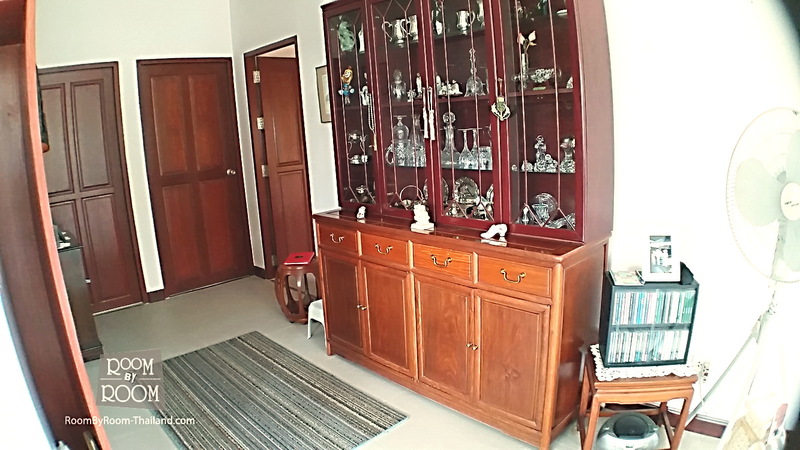 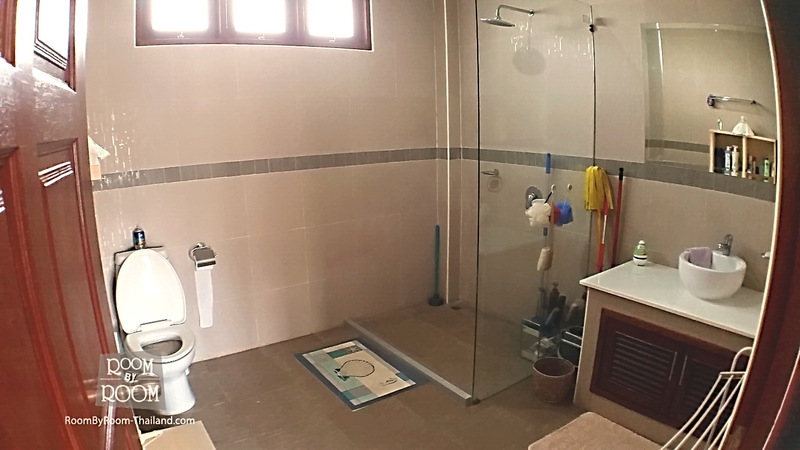 It is a wonderful house, it does not come fully furnished however there are modern indoor and outdoor packages available that would modernise the house instantly ranging from 250k Baht to 350 Baht. 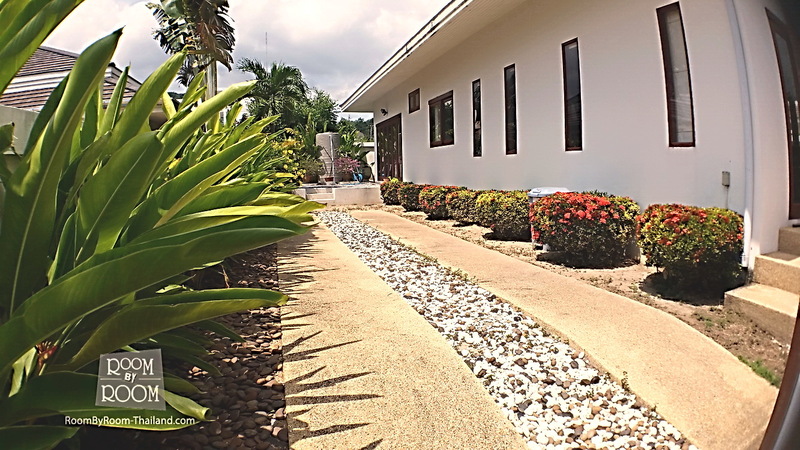 The house is leasehold with a renewable options.